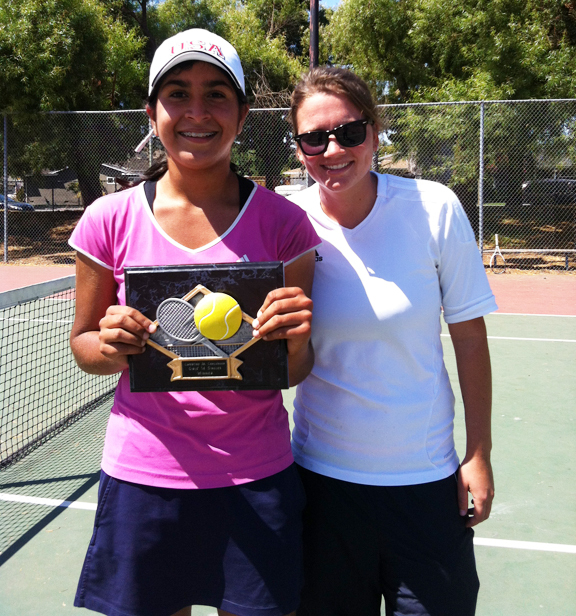 Carolina began her Tennis in the US on a college scholarship at University of Northern Iowa where she earned a degree in Physical Education and later on a Master degree in Psychology at Western New Mexico University. 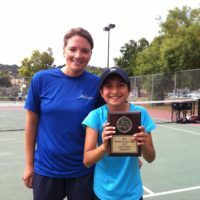 Carolina posted an impressive resume through out her Tennis career, both in playing and coaching. 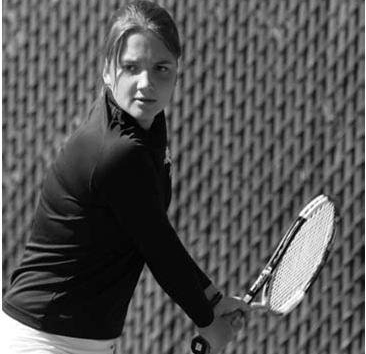 She was recognized with ITA All-Academic Team & Scholar-Athlete award for an consecutive three years 2005-2007. She currently holds the record for most wins (86) in the UNI history. Following her College Competitive Career, her educational pursuit brought her to Western New Mexico University where she worked with the Men’s and Women’s team as their assistant coach. 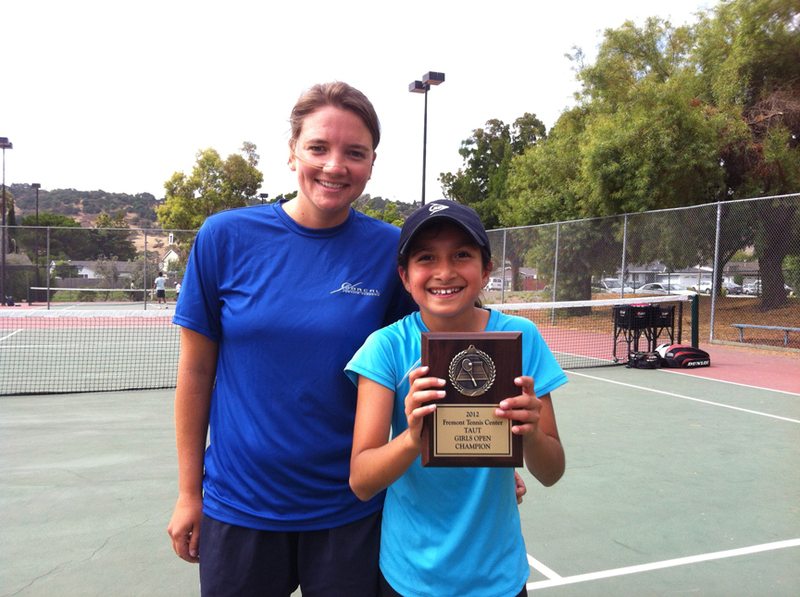 While time permits, Caroline travels with ranked juniors to tournaments throughout Europe. 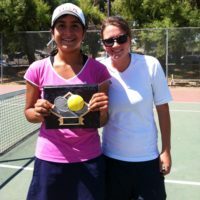 More recently, after serving as the assistant coach at Northern Arizona University Women’s tennis team for 1 season in 2011, Carolina found a great opportunity here in the bay area where she is now the assistant coach at San Jose State University Div I Women’s Tennis Team. We are incredibly excited to have Carolina as part of our coaching team, her experience and knowledge in the game will be great contribution to the success of our students and our program overall. In late 2013, Coach Carolina took on the Head Coach Position at Cornell College, Iowa. We wished her the very best of luck. Luckily, she stays in touch with us and serves as an advisor for college tennis. Certified Teaching Professional by the Professional Tennis Registry. 2011 Central Region Assistant Coach of the year.